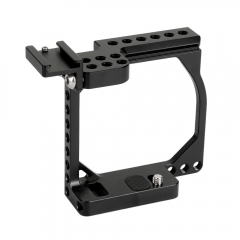 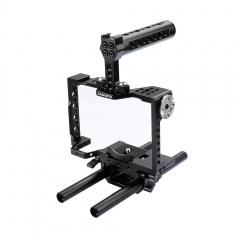 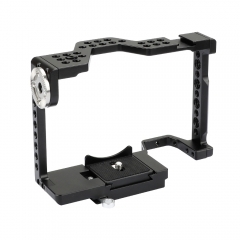 It is a HDMI cable protecting clamp suitable for various camera cages. 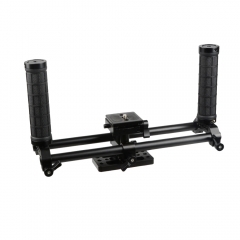 It protects the wireless HDMI transmitter connections from being bumped or broken. 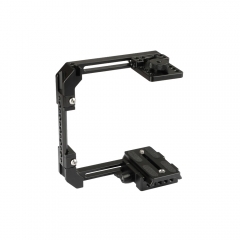 The HDMI clamp is adjustable and suitable for different HDMI cables. 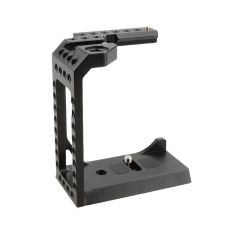 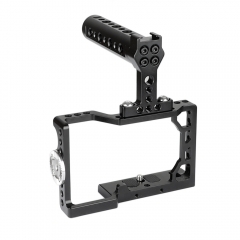 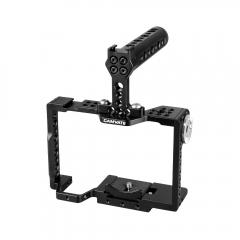 It comes with small spring for elasticity on the clamp which enables users easily to clamp and adjust its tightness.